The Federal Risk and Authorization Management Program (FedRAMP) is a government-wide program that provides a standardized approach to security assessment, authorization, and continuous monitoring for cloud products and services. 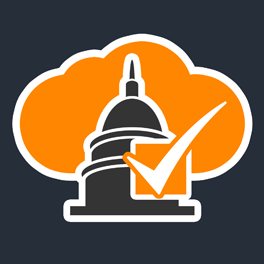 FedRAMP applies a rigorous review process to certify that cloud services meet a strict baseline of security standards. Compliance with FedRAMP is mandatory for federal agencies and supported by many state and local governments. For Independent Software Vendors (ISVs) and solution providers selling commercial-off-the-shelf (COTS) and custom applications, FedRAMP authorization is quickly becoming a requirement to compete and win in an enormous IT market that is increasingly purchasing IT as a service. ORock’s FAAS program is a turnkey, compliant, collaborative approach to FedRAMP authorization for Independent Software Vendors (ISVs). 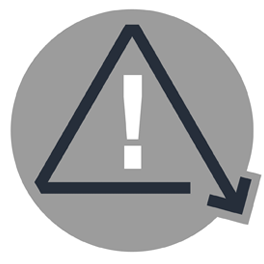 FAAS requires authorization from a government sponsor before initiation. Once you have secured sponsorship, FAAS enables you to achieve FedRAMP authorization for your commercial-off-the-shelf Software as a Service (SaaS) offering (when deployed within the ORockCloud environment) while reducing time to market and up-front investment. 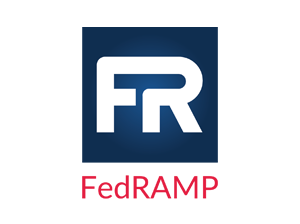 Successful completion of the program makes your solution available to government customers as a FedRAMP-authorized SaaS offering in the FedRAMP online marketplace (with your own FedRAMP Security Package number) and via ORock’s service catalog. 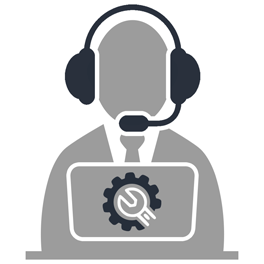 ORock’s US-based NOC and SOC manage the entire accreditation process and provide long-term management of your approved SaaS offering within ORockCloud. 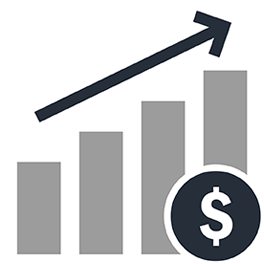 Save money on FedRAMP authorization while you win new government customers, avoid losing business to other vendors, secure renewals, and lock in recurring revenue. 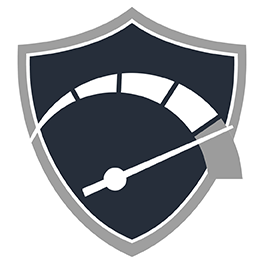 With no need to build and certify your own hosting environment or hire outside experts to manage the process, you’ll deploy FedRAMP-authorized SaaS faster and more efficiently. Rely on ORock’s private, carrier-grade infrastructure that was purpose-built for fast, flexible, and secure government data operations. Get your application reviewed and assessed by Coalfire and Schellman, two of the most experienced compliance and 3PAO firms in the US. 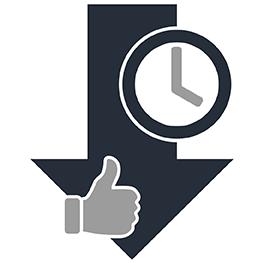 Download the FAAS Solution Overview or contact ORock today to learn how you can save time and money on FedRAMP authorization.